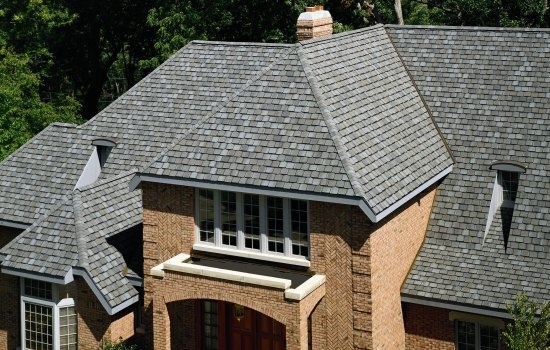 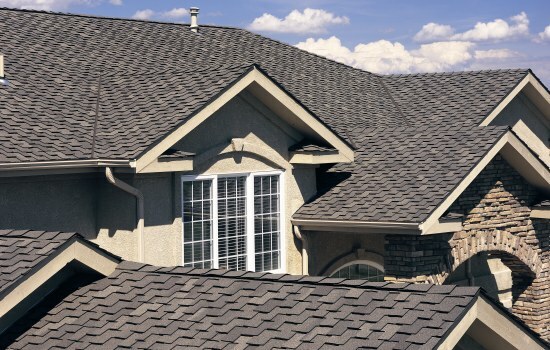 Whether you need roof replacement or roof repair - Royal Roofing and Construction can provide a complete evaluation of the roof surface and shingle condition, storm damage analysis (for insurance claims), and proper attic ventilation. 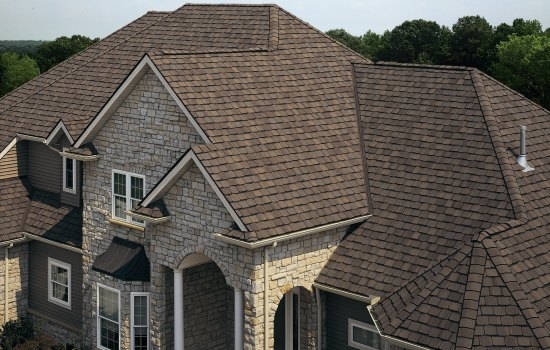 Voted Best in the World by readers of the Tulsa World Newspaper in 2014 and 2015. 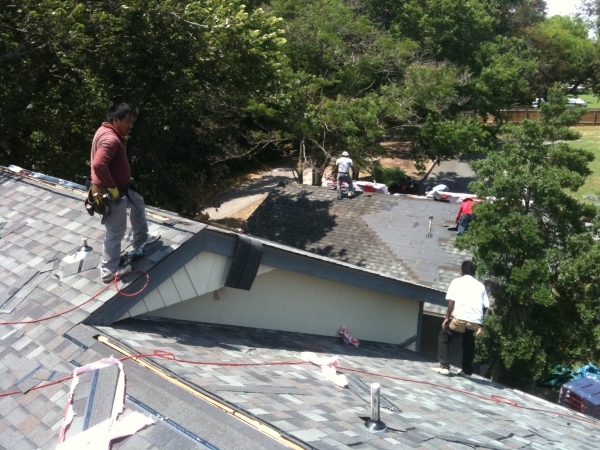 Our install crews are the best in the state and we provide our homeowners with a 10 year workmanship warranty. 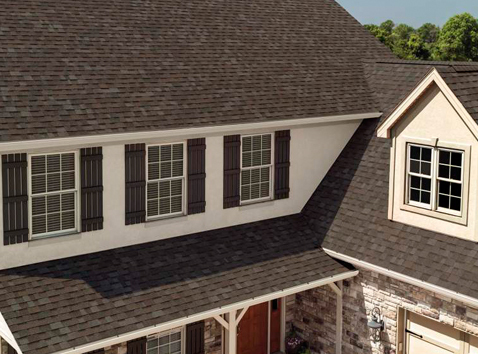 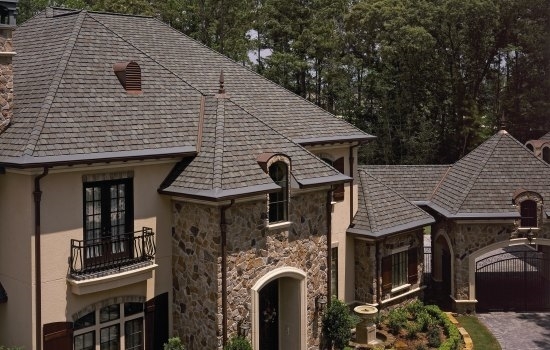 Royal Roofing will only use the highest quality products such as Owens Corning, CertainTeed, GAF, DaVinci, Gerard, Johns Mansville, Carlisle, and Mule Hide, building materials. 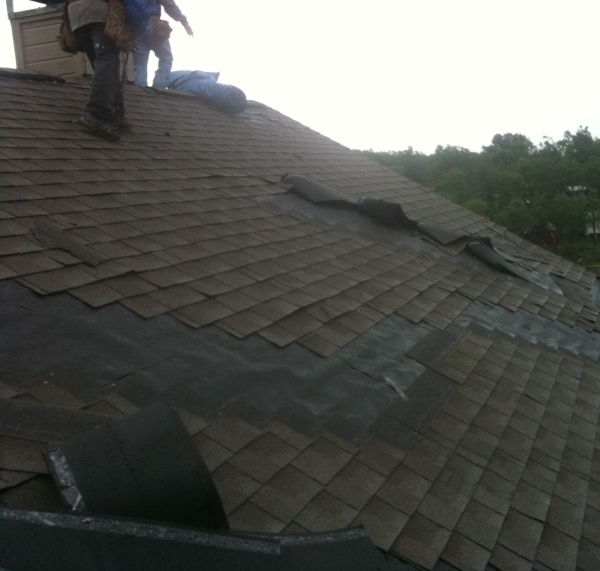 Royal Roofing and Construction is fully insured and comes to you with all the proper credentials. 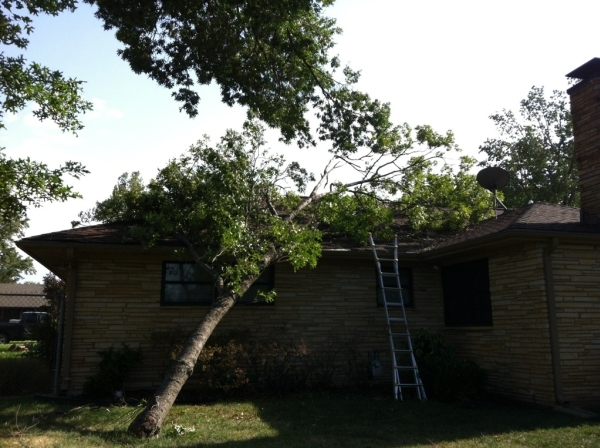 We are owned and operated in Tulsa, Oklahoma. 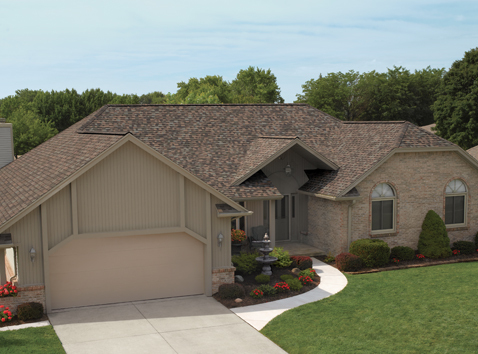 Royal Roofing and Construction is able to handle all your residential, commercial, new construction or specialty roof needs. 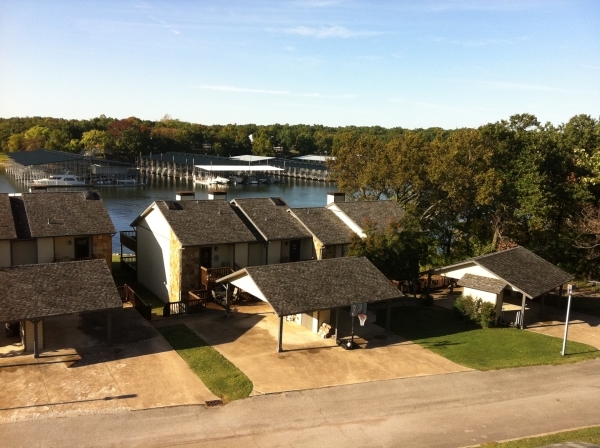 Our area of work includes Bixby, Broken Arrow, Claremore, Collinsville, Coweta, Jenks, Muskogee, Owasso, Pryor, Sand Springs, Sapulpa, Skiatook, Sperry, Stillwater, Tahlequah, Tulsa and Wagoner OK. We also serve the Grand Lake area of Cleora, Afton, Ketchem, Langley, South Grand Lake. 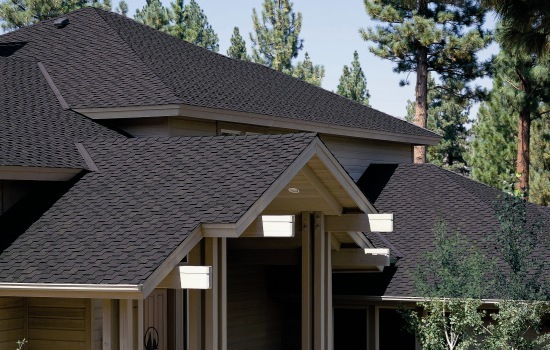 Royal Roofing and Construction is able to handle all your residential, commercial, new construction or specialty roof needs.